Port-o-potties are a necessary — if not particularly lovely — part of our lives. We see (and use) them at construction sites. There are a few at Wakeman Fields. Every year for the fireworks, dozens are trucked in to Compo Beach. 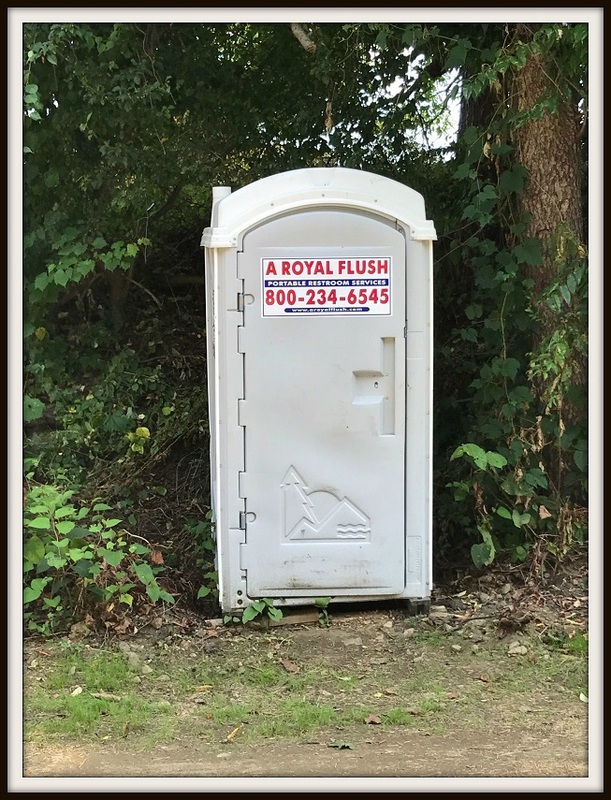 But we seldom see a portable toilet just sitting, all by its lonesome, by the side of a regular road. Yet that’s where this guy has been, for weeks — perhaps months. A curious (nosy?) Westporter has seen it for a long time now. It’s on Nyala Farms Road — the little cut-through that connects Greens Farms Road with the Sherwood Island Connector, just north of the Bridgewater office complex. That may give one clue to why it (the port-o-potty, not the hedge fund) is there. “It’s on the stretch where limos sit — often with engines idling — in hot and cold weather,” says the alert “06880” reader who stopped by the john the other day. To take a picture, mind you. Not to use the facility. 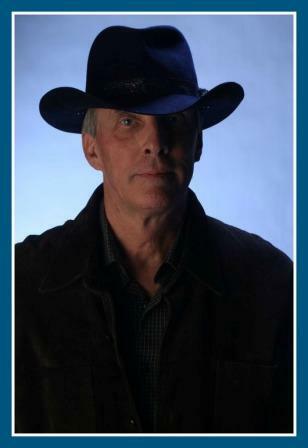 Jim Hammond grew up in Westport. He graduated from Staples High School in 1979, but has not been back for a long time. A few weeks ago, he heard about the controversy surrounding TEAM Westport’s “white privilege” essay contest. That led him down the “06880” rabbit hole — and a story on fellow Staples alum Deej Webb’s documentary about F. Scott Fitzgerald’s time in town. 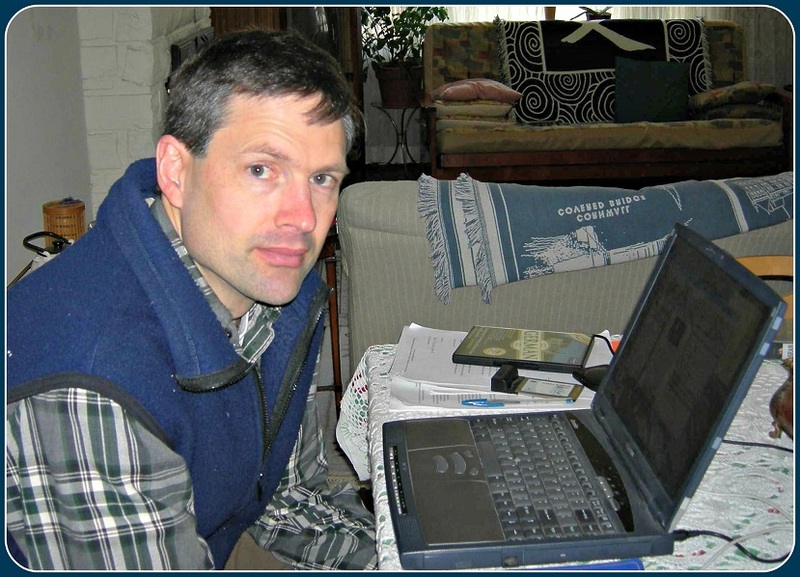 That spurred him to write and post an essay on his philosophy-and-literature website — 2 of his passions, since he was a teenager. Fitzgerald lived on South Compo Road, near what is now Longshore, in the summer of 1920. 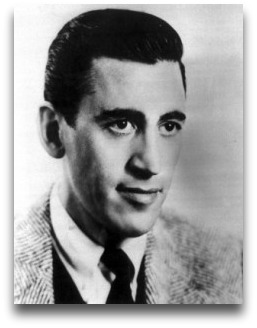 J. D. Salinger also lived on South Compo, from about 1950 to 1952. I read a Salinger short story, and asked my mother, Nancy Hammond, about old Westport. She lived there from 1957 to 1997, and was involved in local politics. When she arrived, Westport was home to the Famous Artists School, which purported to turn people into artists. Prominent artists like Norman Rockwell lent their names to the scam. 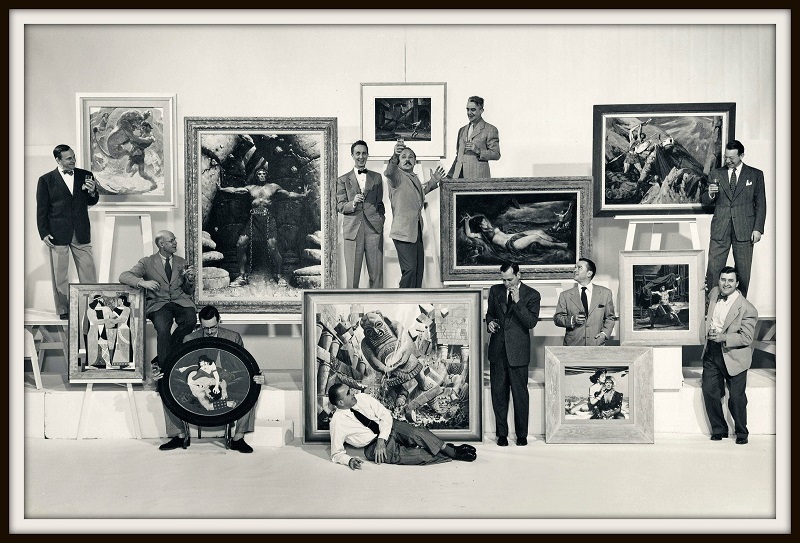 Norman Rockwell (center, bow tie), with some of the Famous Artists School’s faculty. You would send in a sample of your work. They would write back, saying you had great potential, and should enroll in their school. Salesmen combed the country, recruiting gullible students. Ads filled the newspapers, Money rolled in. It was so profitable that a Famous Writers School was also established in Westport, using the same template. Bennett Cerf of Random House was a founder. Prominent writers like Clifton Fadiman, Bruce Catton and Mignon Eberhart lent their names. By 1969 the stock price had risen from $5 to $40. The next year, Jessica Mitford published an exposé, called “Let Us Now Appraise Famous Writers,” in the Atlantic Monthly. An investigation was launched, the stock price fell, and in 1972 the Famous Writers School went bankrupt. When I was growing up in Westport, the phrase “Famous Artists” rang in my ears. The school rented space from Eddie Nash on Riverside Avenue. Since money was rolling in, they decided to build a new headquarters. They chose my neighborhood as the site. Specifically, they selected an area we called the Gravel Pit. 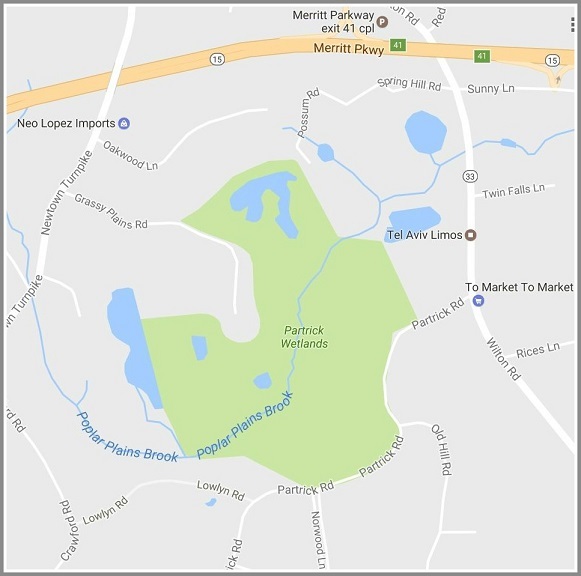 Now known as Partrick Wetlands, it’s between Partrick Road, Wilton Road, the Merritt Parkway and Newtown Turnpike. According to rumor — spread by my mother, in countless phone conversations — Famous Artists School planned to build a large office, with a parking lot for 1,000 cars. My mother banded together with other neighbors, and formed a group called Families for a Residential Westport. They referred to their opponents as the Boyd Group (or The Boyds). 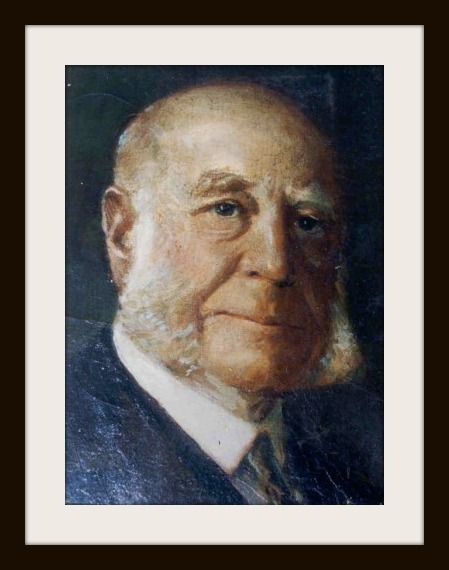 John Boyd was a prominent Westport lawyer, who favored business and development. One of his allies, Lu Villalon, ran the local newspaper, the Town Crier. My parents were Republicans. So were the Boyds. The battle over Famous Artists wasn’t a Republican-Democratic battle, or a conservative-liberal one. It was a development battle, similar to those fought in thousands of American towns. My mother’s group won the battle. Famous Artists never moved to my neighborhood. They built their new headquarters on Wilton Road, along the river. Cockenoe Island, off Compo Beach. In 1967, it almost became the site of a nuclear power plant. 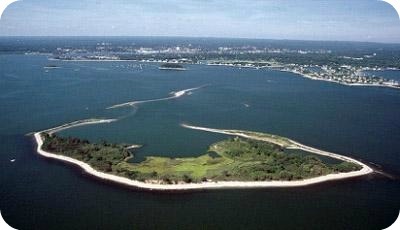 The next development battle in Westport was over Cockenoe Island, where Northeast Utilities proposed building a power plant. Anti-development forces used the fledgling newspaper, the Westport News, to help rally support. The anti-development forces won, and the paper became the dominant one in town. A third battle was fought over a dairy farm, Nyala, where Stauffer Chemical proposed building their headquarters. They won that fight. Fortunately, F. Scott Fitzgerald’s house is still standing. I plan to take a look on my next visit to Westport. And maybe I’ll visit Partrick Wetlands too. Bridgewater Associates is the world’s biggest hedge fund. It’s also one of Westport’s leading taxpayers. But the firm keeps a very low profile. If not for the big buses zipping employees between their Glendinning headquarters complex on Weston Road and a 2nd office at Nyala Farms near I-95 Exit 18, no one would know they’re here. However, a small blurb in this week’s Wall Street Journal raised concerns with an “06880” reader. The paper said that — after its plan to move to Stamford fell through — Bridgewater wants to renovate its Glendinning offices, and create an underground parking garage. The project “could require the involvement of the Army Corps of Engineers,” the WSJ noted. 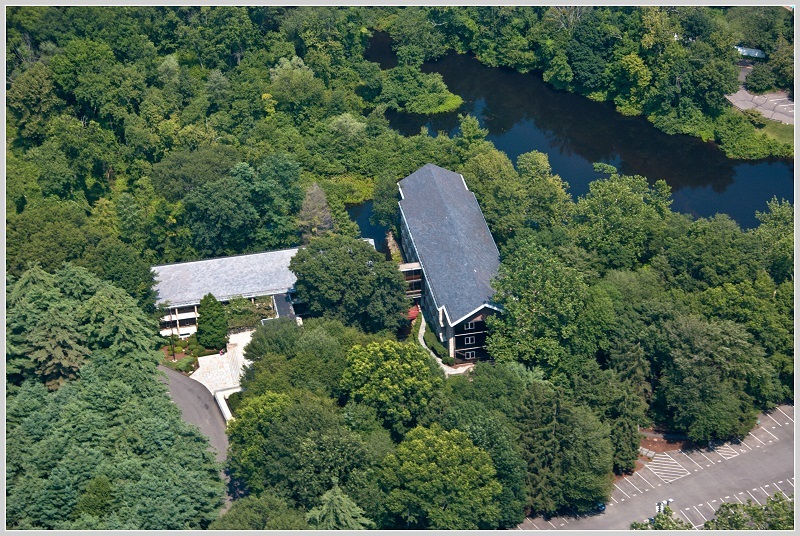 An aerial view of Bridgewater’s Glendinning headquarters. Note the parking spaces on both sides of the river. It’s not as massive as it sounds. 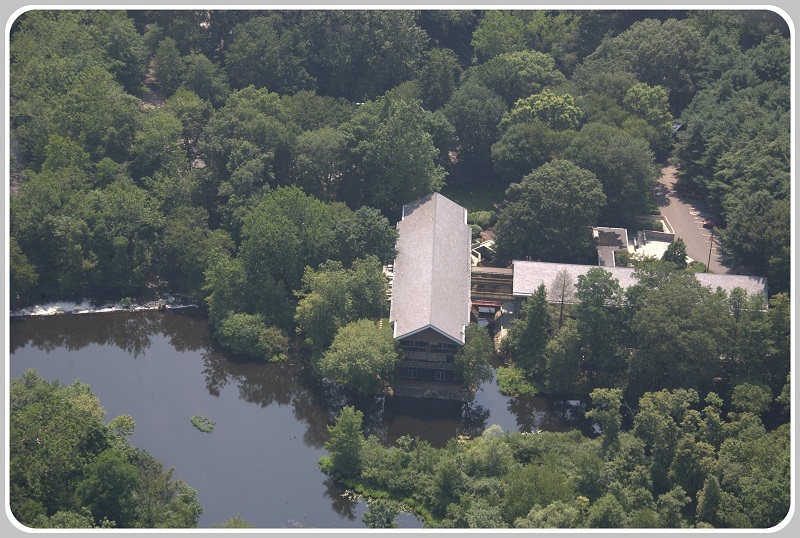 In fact, Bridgewater — whose corporate culture has been called “cultish,” “bizarre” and “not for everyone” — has for nearly 20 years been a careful steward of the wooded, riverfront Glendinning property (and an excellent tenant in the hidden-away Nyala Farms complex too). 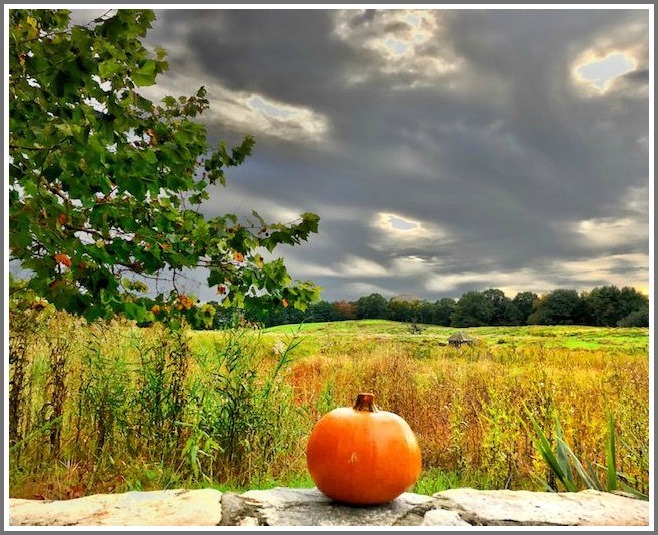 “This is a unique setting: a beautiful, bio-diverse area,” a company representative told Westport’s Planning & Zoning Commission at a pre-application hearing earlier this month. Bridgewater hopes to increase the functionality of its “somewhat tired” buildings — though not increase their footprints — while maintaining the natural environment that may contribute, in some way, to the hedge fund’s successful management of $169 billion. 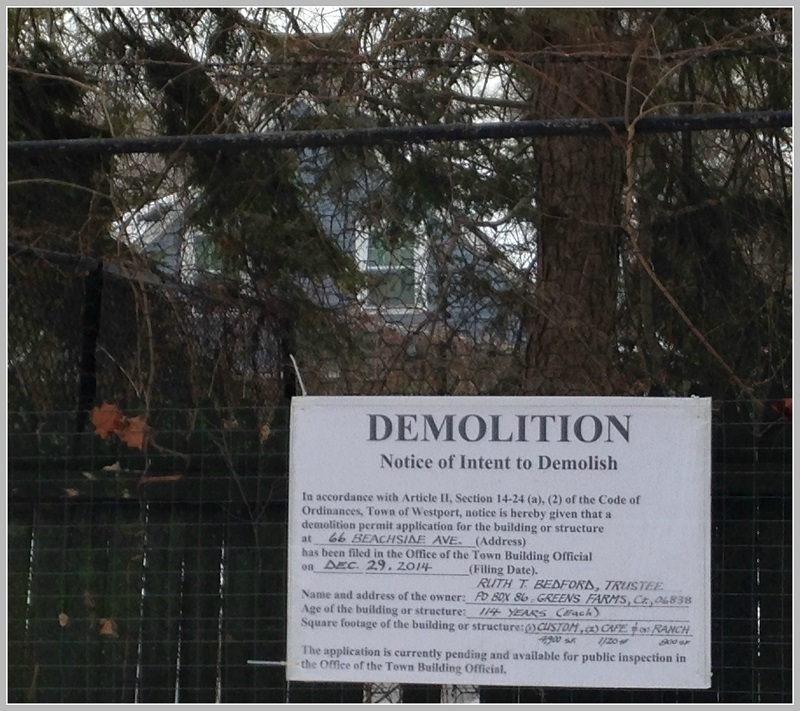 The buildings on the Glendinning site are half a century old. 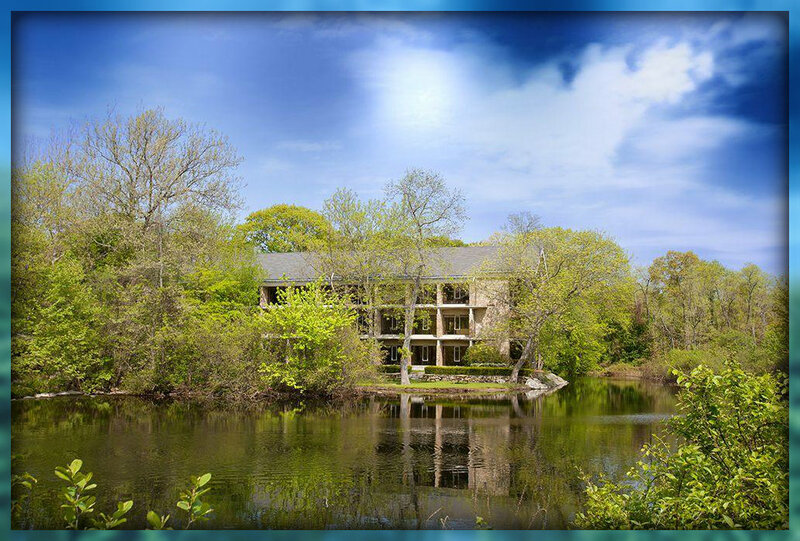 Glendinning (named for the marketing firm that originally developed the property) sits at the confluence of the Saugatuck and Aspetuck Rivers. It’s in a 100-year floodplain. To mitigate flooding — a problem in the past — Bridgewater wants to move 170 asphalt parking spaces underground. The new parking garage will be planted over, with bio-filtering greenery. There will also be a new central green. As adjacent buildings are renovated, coverage will be reduced by 30 percent. Coverage on the adjacent Ford Road parcel may increase slightly. 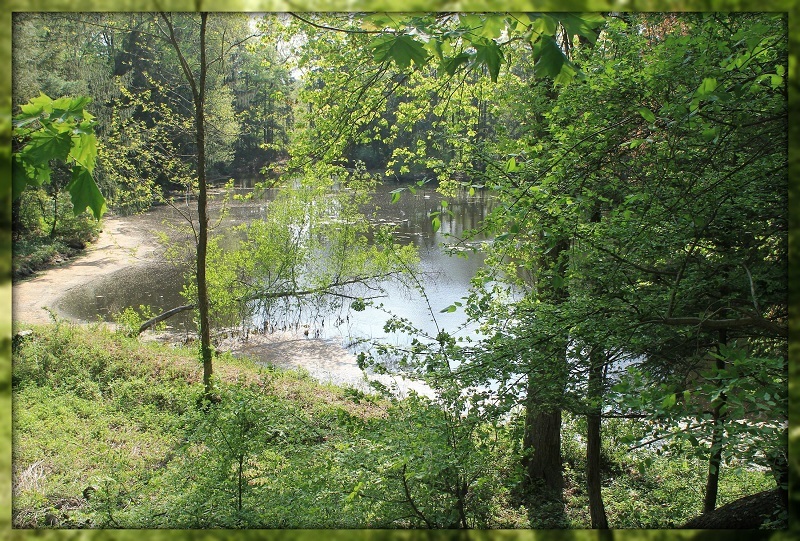 Natural plantings will restore 1000 feet near the Saugatuck River’s edge. Bridgewater will work with Trout Unlimited to add a new fish ladder too. A realigned driveway and new bridge will connect the complex with Ford Road. Bridgewater promises to buffer it well. The river (and dam) on the Ford Road side of the property (left in this photo) will be protected and enhanced, in Bridgewater’s plan. Bridgewater has already met with Westport’s planning, engineering and conservation departments, plus the fire marshal. They’ve talked with the Department of Environmental Protection. They’ve also sat down with owners of nearby properties, on Weston and Ford Roads. “This is the best stewardship of a unique natural resource,” a Bridgewater spokesman told the P&Z. Members had several questions, but seemed to appreciate the company’s commitment to green space. The process is still in the early stages. Applications and reviews are needed by conservation, flood and erosion and architectural review boards, plus the DEP and FEMA. It could be 6 months to a year before the P&Z hears the application. Bridgewater is a hedge fund, not an insurance company. But it sounds as if they’re borrowing a famous firm’s motto. You know: Like a good neighbor, they’re there. And the Bedfords taketh away. 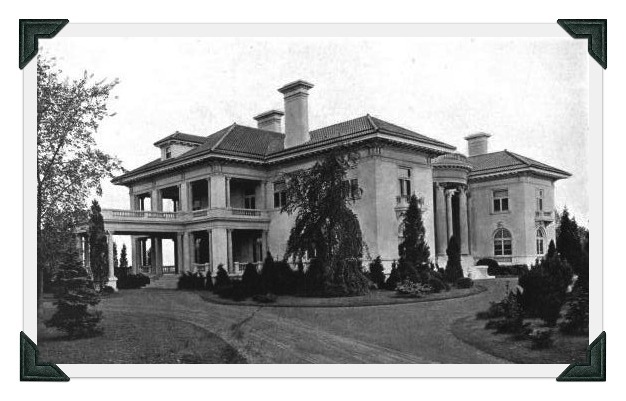 One of the town’s most philanthropic families — think the YMCA, schools, the Westport Woman’s Club and much, much more — has long owned property on Beachside Avenue. But Ruth Bedford died last June, at 99. Now her estate, at 66 Beachside, is slated for demolition. The sign notes that 3 buildings are intended to be torn down. All are 114 years old. The Bedford family also owns a 2-story house at 225 Green’s Farms Road, opposite the Nyala Farms office complex. It too was built in 1900. And it too is slated for demolition. A momentous moment seems to have passed by in Westport, almost unnoticed. Lucie Bedford Cunningham Warren died earlier this month, at her Green’s Farms home. She was 104. The granddaughter of Edward T. Bedford — who was a director of Standard Oil, founder of the Westport YMCA, namesake of Bedford Middle School — she was no slouch herself. A benefactor of countless causes, Lucie volunteered at the Norwalk Hospital until she was 96, and the Pequot Library Book Sale through age 97. A champion golfer and sailor, she and her 1st husband — 1958 America’s Cup champion Briggs Cunningham — won numerous European sailing titles. She was the mother-in-law of former US congressman Stewart McKinney, and grandmother of current State Senator John McKinney. She is survived by 3 children, 12 grandchildren, and 25 great-grandchildren — as well as her sister, Ruth Bedford. Charlie Taylor did not know Lucie Bedford Cunningham Warren. But he knew Ruth very well. Lucie’s death prompted these recollections, about an earlier — and fascinating — time in Westport. I worked as a landscape gardener and laborer for Ruth Bedford and her father Fred (Edward T. Bedford’s son) on their Beachside Avenue estate from 1958 — when I was a Staples sophomore — until I graduated from college in 1965. What a great place to work! 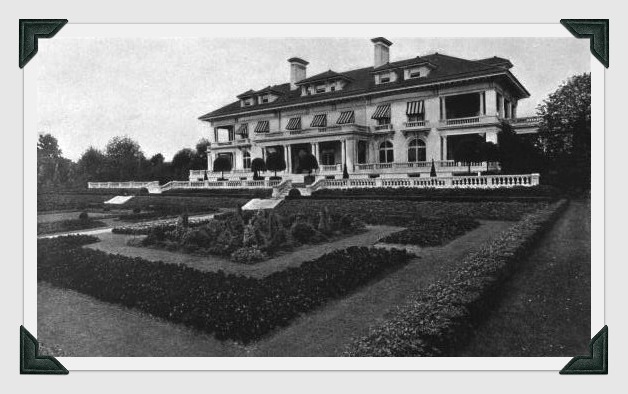 Edward T. Bedford — Fred’s father, and Lucie’s grandfather — built an enormous estate on Beachside Avenue. Louis Gordon — chief gardener and estate caretaker — intercepted me. He told me to report on Saturday “down on the Shore Road. I’ll put you to work on the Bedford Place.” I stayed for the next 6 summers. It took up 17 acres, mostly on the Sound. I spent all day cutting the front and back yard of the house, with a 6-foot Locke mower. I started at $1.10 an hour, for an 8-hour day. There was a greenhouse where we grew cut flowers for the main house, and a truck farm across the road. I was in charge of storing a year’s supply of coal to fire the furnace for the greenhouse. A truck came at the beginning of June, and dumped a small mountain of coal. It took me 6 days — 8 hours a day — to move the coal into the bin. The main house included a big game trophy room, and models of hulls of 12-meter racing boats. The Bedford estate (front view). The dock went probably 120 feet into the Sound. A little house at the end received guests in bad weather. Stairs went down into the water, to ease passengers onto the dock and walkway that led to the expansive backyard and rear entrance to the main house. Mr. Bedford kept a long, black Cadillac limo for trips to his homes in New York and Palm Beach. Numerous car commercials were shot on the estate, especially the semicircular pea gravel driveway. Every Friday I raked all the tire tracks from the driveway, in preparation for the weekend. It was so long, the job took 4 hours. I also weeded the driveway. One day I was clearing brush. Mr. Gordon was talking to the man who owned the property next door. It was J.C. Penney himself. We were never introduced. My favorite times were Friday evenings, at quitting time. Mr. Gordon would ask if I had a date that night. If I did, he’d whip up a corsage of carnations or other flowers for my date. If I was staying home, he’d make up an arrangement for my mom. When I was in college, Mr. Gordon occasionally let me take dates down to the dock, to swim. He told me to be very discreet, however. And I was. Mr. Gordon sent me on some dangerous assignments, like 50 feet into huge old elm trees to prune, or onto chimneys at the main house to cut back ivy. But I gained confidence during those summers. I learned to work and give all-out effort. He accepted nothing less than the best. There were no slackers on the Bedford payroll. He made me very proud of myself. When he chewed me out, I deserved it. More to the point, he explained why he was chewing me out, and the importance of doing a good job. I owe Westport, and the Bedfords, a lot. Miss Ruth, if you read this, thanks for the week I caught poison ivy so bad that when I showed up for work with a face and fingers so swollen, you sent me home — but you still paid me my $80 for the week I missed. I learned a lot from you too, Miss Ruth. Thank you. 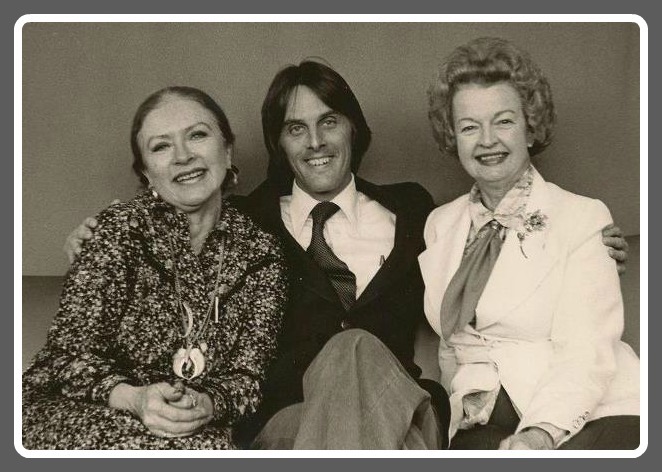 Charlie Taylor back in the day, with Kitty (Amanda Blake) and Dale Evans.